Please note: We class fleets as a minimum of 4 vehicles*. If you wish to insure less than 4 vehicles, please direct your enquiry to our haulage insurance department. As a specialist motor insurance broker, ChoiceQuote have been insuring hauliers since 1995. 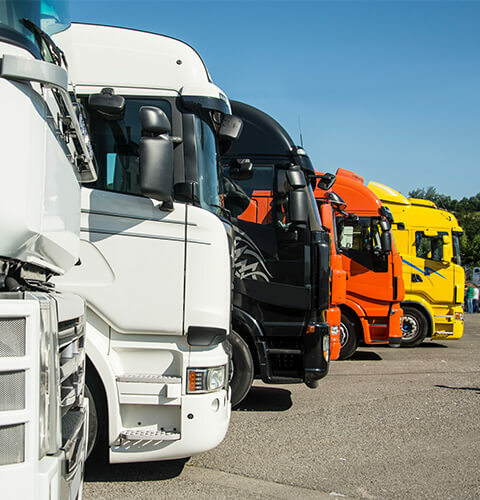 Having developed relationships with some of the UKs biggest insurance providers, our expert team are able to find the right haulage fleet insurance cover to suit your business needs. We understand how important your insurance cover is to your business. Our fleet insurance team will make finding the right haulage insurance cover as easy for you as possible. With our experience in insuring haulage fleets and a wide selection of schemes from leading insurers, we are a completely independent fleet broker who will provide an efficient service. Talk to one of our expert fleet sales team on 0800 440 2183 or request a call-back by completing the form above. Complete the get a quote form and let our Haulage Fleet Team call you back to discuss your requirements.